Physical therapy for neck, back and shoulder pain can help in reducing consumption of opioids, a new study has suggested. Know some other effective ways of treating musculoskeletal pain. Physical therapy for neck, back and shoulder pain can help in reducing consumption of opioids, a new study has suggested. Opioids are pain-relieving drugs which function by interacting with your opioid receptors in your cells. On travelling through blood, opioid medications attach to opioid receptors in brain cells. These cells release signals which cover up your perception of pain and boost feelings of pleasure. The study suggests that getting physical therapy for neck, back and shoulder pain in early stages can reduce consumption of opioids, which in the long-term can lead to their abuse and numerous other health complications. 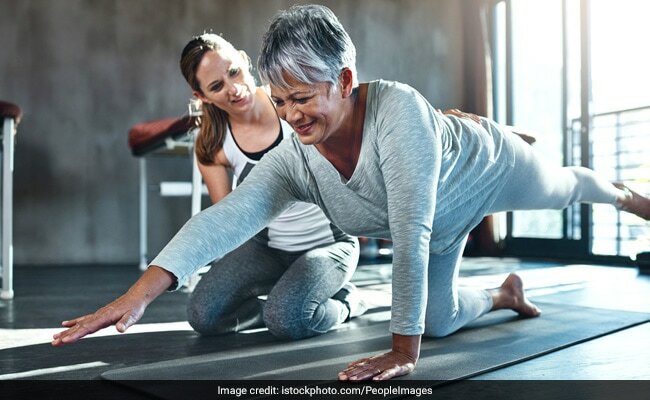 Researchers from Stanford University mention that physical therapy is non-pharmacologic and useful approach for managing severe musculoskeletal pain, reports IANS. As many as 88,985 patients participated in the study. It was found that getting physical therapy within the first 90 days of diagnosis can prevent opioid prescription for 3 months to a year after the diagnosis. The results can be helpful for clinicians for exploring more pain-management options which carry fewer health risks than opioids. 1. 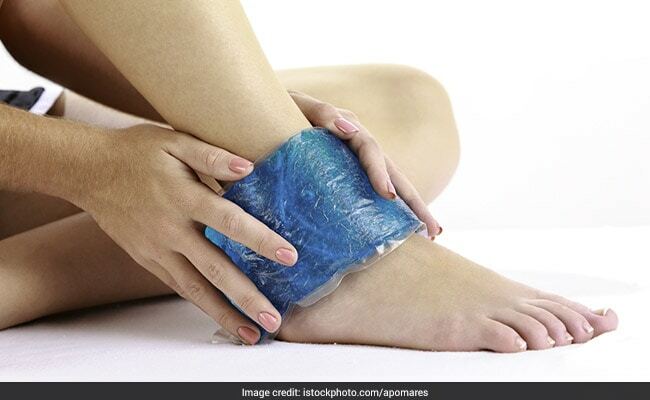 Ice packs: Rest, Ice, Compression and Elevation or RICE is considered to be an effective technique for reducing musculoskeletal pain. The technique is especially helpful in case of sports injuries. 2. Topical analgesics: Rubbing ointments, lotions, creams or gels directly on the site of pain at the skin can also offer some relief from musculoskeletal pain. 3. Strengthening and stretching exercises: A person with weak or non-flexible muscles is more prone to risks of musculoskeletal pain. Practice strength training exercises at the gym to strengthen your muscles. It prepares your muscles to deal with strains, aches and pains. Also, practice stretching regularly to make your muscles more flexible. Stretching exercises can help in relieving muscle tension and soreness. Also read: Neck Pain Giving You A Hard Time? Try Acupressure For Instant Relief! 4. Acupuncture and acupressure: Acupuncture is an ancient form of traditional Chinese medicine in which thin metal needles are inserted into the skin. It is popular for relieving musculoskeletal pain and stimulating energy points in the body. Acupressure also functions on the same principle of placing pressure on points with fingers instead of needles. 5. Therapeutic massage: Getting a therapeutic massage can also help in reducing musculoskeletal pain. A massage therapist can relieve pain by pressing and rubbing muscles and soft tissues of the body. Massage involves using kneading movements and long strokes to relax muscles. It involves using pressure to force knotted muscles to let go.